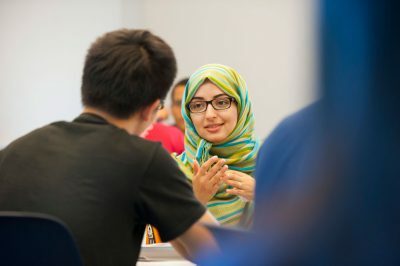 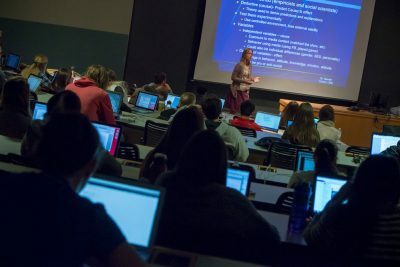 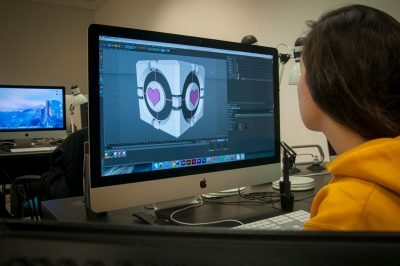 At UConn’s Stamford campus, students receive the benefits of UConn’s comprehensive educational resources as well as access to our technologically advanced facilities. 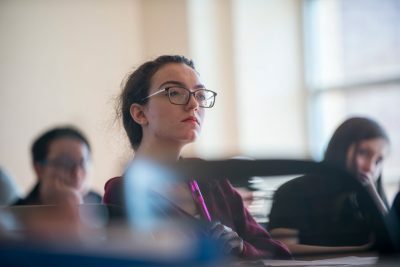 Our location in lower Fairfield County provides opportunities for internships, field placements and jobs with Fortune 500 companies, investment and banking institutions, non-profit organizations, and civic, educational and community agencies. 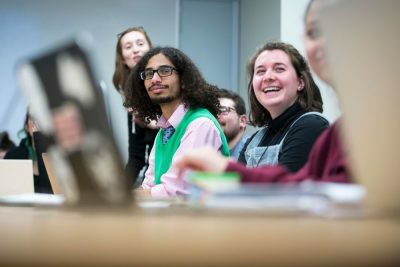 The influence and topical relevance of the demography and significance of the international community is intertwined with most of the academic programs, and through the UConn Center for Globalization and Commerce. 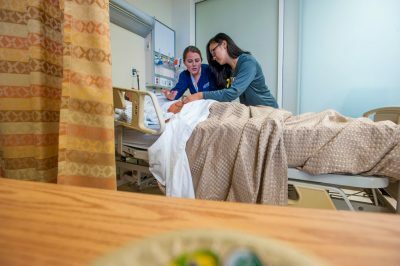 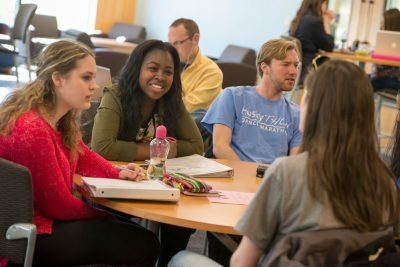 UConn Stamford’s programs and educational options are designed to allow students the flexibility to balance family, work, or other commitments. 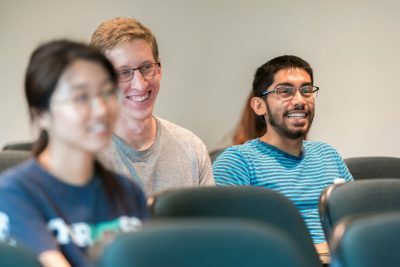 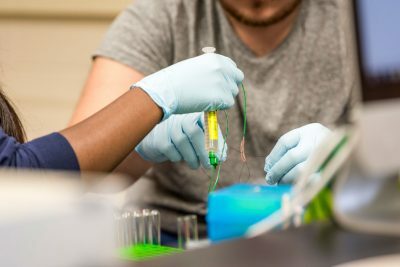 What’s more, no other institution offers you the advantages you will receive by enrolling at UConn, including the prestige associated with our top-ranked reputation. 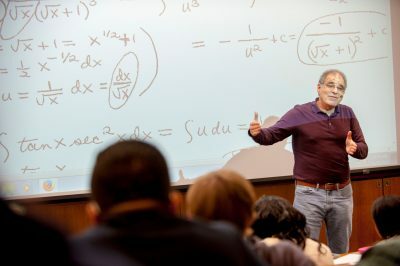 UConn Stamford offers complete undergraduate degree programs in a variety of majors, as well as The Bachelor of General Studies Degree Program. 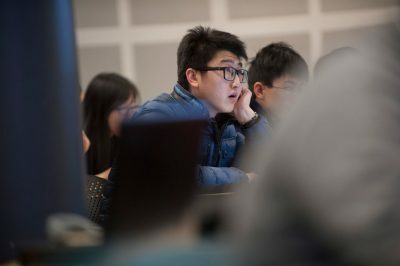 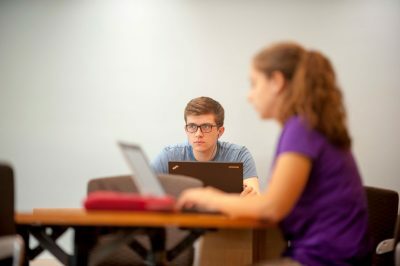 At Stamford, students may initiate study in nearly all the 110+ undergraduate academic majors available at the University, and easily transition to Storrs to complete their degree. 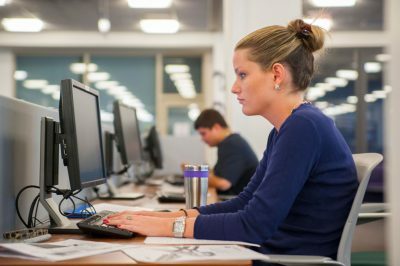 This option is offered to all who are accepted admission at the Stamford Campus, complete a specified initial segment of their chosen major successfully, and submit the required campus change documents.